I love it! I use it to fill so many bags of leftovers etc. 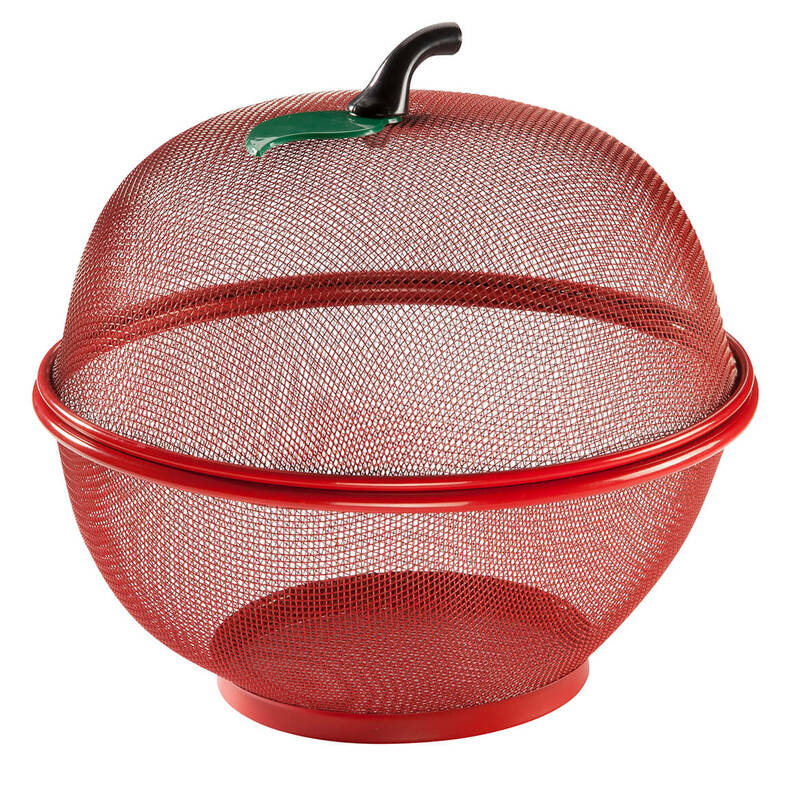 It's great for the leftovers or for freezing fruits and vegetables. This gadget is so handy. One usually has to fill a bag of left overs with one hand, while holding the bag open with the other. This is difficult when spooning liquid, or anything that needs spooned up while tilting the pans. This gadget allows one to fill your leftovers into the bags with no spill, and no mess. It is like having a helper hold the bag open for you. It may seem like a small thing, but once you get one, you never want to be without it. Folds flat and stores easily. Handles small to large bags. Will not tip over, as food in the bottom of bag anchors the weight. Love it! This is so helpful and I also bought one for my daughter. She loves it too. Best gadget for the way I cook! I cook and freeze a lot of foods. It works exactly as the picture implies. This gadget is a life-saver! The base is sturdy. The bags are held open wide enough to help fill them without a mess. Works great for sauces, meats, pasta and any foods I cook and freeze. I highly recommend this product. I make munch mixes, for friends and family. This holds the bags open and it doesn't tip over or close! I wish I had this product sooner. No more messes trying to fill freezer bags with food. It is a little flimsy, but it will work. It is handy, when you don't have help. best thing I have ever bought makes my life so much easier. I already have one but ordering some for Christmas gifts. It is so nice to be able to pour liquids into a baggie or empty food into it without having to hold the bag. It works great and I'm glad that I could buy it. I love this because I like to use ziplock bags for freezer storage and I am able to keep the bags open when filling them. It fold up to fit in a drawer and expands in length to hold larger bags. Works great when you're cutting fruits & pouring liquids. These used to be sold as a pair....two for the price of one. I bought my first set that way and I wish I had bought more then. I wouldn't pay 6.99 for just one because it is made of plastic, but it is a handy, portable thing that will dry gloves, mittens, bags, lightweight bottles. This thing is like another pair of hands! Now I can dump any leftover pasta sauce into a freezer bag without making my husband get out of his recliner! Finally - another pair of hands in the kitchen!! I wish this was invented years ago. I could never place food or liquid into freezer bags without making a mess. Liquid would end up in the top of the bag making it impossible to close. I keep it storaged with my boxes of bags so I'm always ready for leftovers. By using this tool, it saves needing someone to hold open plastic bags when putting in items for freezing when canning. This is my second purchase of this product. This one is for a gift. I don't know how I ever lived as long as I have without one of these but, without one I've made quite a few messes trying to get something into a plastic bag. Now I don't make so many messes! Item helps me ladel liquid items into bags to store flat in the freezer. No spills like when I used to hold the bag with one hand and pour with the other. Also convenient to put away warm or hot or creamy leftovers. I bought two, one for home and one for the cottage. It works GREAT to store make-ahead meals or homemade sauces, homemade applesauce, etc. It's like having that extra set of hands when you are pouring! this works great! sometimes it slips off if there is too much weight, or you toss heavy stuff in, but for the most part it stays on and saves me a great deal of time and mess trying to hold it and put stuff in. highly recommend! I WOULD PURCHASE THIS ITEM AGAIN & RECOMMEND IT TO A FRIEND. I REALLY LIKE THIS PRODUCT. THE CLIPS HOLD THE BAG FIRMLY OPEN SO NO MORE SPILLING OF FOOD WHEN I'M TRYING TO GET IT IN THE BAG. I have an electric cheese shredder and with this device holding a baggie, I can shred the cheese directly into the bag. I will be using it for other shredding/slicing that tends to spread the food all over the place since I never have a dish that can catch it all. This should do nicely. We use the bag holder to fill several sizes of bags with fruits and veggies for the freezer. It holds sandwich sized bags and one gallon size bags. The stand is strong enough to support a gallon sized bag of sliced peaches. That's strong. It also held the bag wide open so the spoon with peaches slipped easily into the bag. Love this gadget!!!! I marinate meat all the time, and this is just the ticket. Holds bag in place while I whip the marinade, I drop in the meat, pour in the marinade, and done! It's like having two extra hands in the kitchen. I don't know how I lived this long without this product. Many times I've wished I had this and now I do I've used it twice already. I've used mine several times already. I'm going to purchase a few more as gifts. Who would have thought that such a simple kitchen gadget would be so darn useful. Love it. As advertised, this hold baggies open for filling. I have never had a problem with using it for this purpose as long as the bottom of the baggie is on the base like it should be before filling. This is also great for drying reusable bags like lunchskins you can hang one over on each arm. It is also good for air drying plastic or aluminum reusable bottles. Works great. Use all time. I like product for bagging food scraps. Makes butting items in baggie a lot easier. Fits all size baggies from small to gallon size. Now I can do my pouring without help. Has clips on the side to hold the bag. Material is very good, not flimsy. I really like this and have used it daily. I always felt like I needed at least one more hand when I was trying to pour liquids into a freezer bag, but not any more! Because of the ability to adjust the height of the holders, I can use sandwich-, quart- or gallon size bags without spills or drips! This is awesome. I used to keep grease in a container in my fridge. Then trow it away later. Now I can just freeze hamburger and throw the grease out in the same bag I froze it in. It works great for me. I also have made casseroles with zucchini and beans and froze one of the meals. I set it up and pour it into a bag. It has never fallen for me yet. It works great. I'm going to try it when I freeze cheese next. I think it is awesome! I'll have to get some to give as a gift. Sometimes there's no one around to hold open a Ziploc bag I'm trying to fill. Now I can do it on my own. Not only do I recommend this item, I have bought several for my friends. This one stays on my counter. I wash & reuse most plastic storage/freezer so these are great for drying them out quickly so I can put them away. I bought my first one to use for pouring soups, sauces, stews, etc. into the plastic bags that this gizmo so effectively hold wide open. SO much easier, less messy & you don't have to always wipe off the zipper. These things are great! I didn't think I would have a use for something like this, until a friend brought me more plums than I could deal with at one time. I started cutting them up and freezing them till I had a chance to process. But I couldn't hold the bag and pour the contents in at the same time. I ordered the bag holder and it's like having that extra pair of hands that I needed. Handy little kitchen gadget that folds flat to lay in the drawer and pull out when needed. 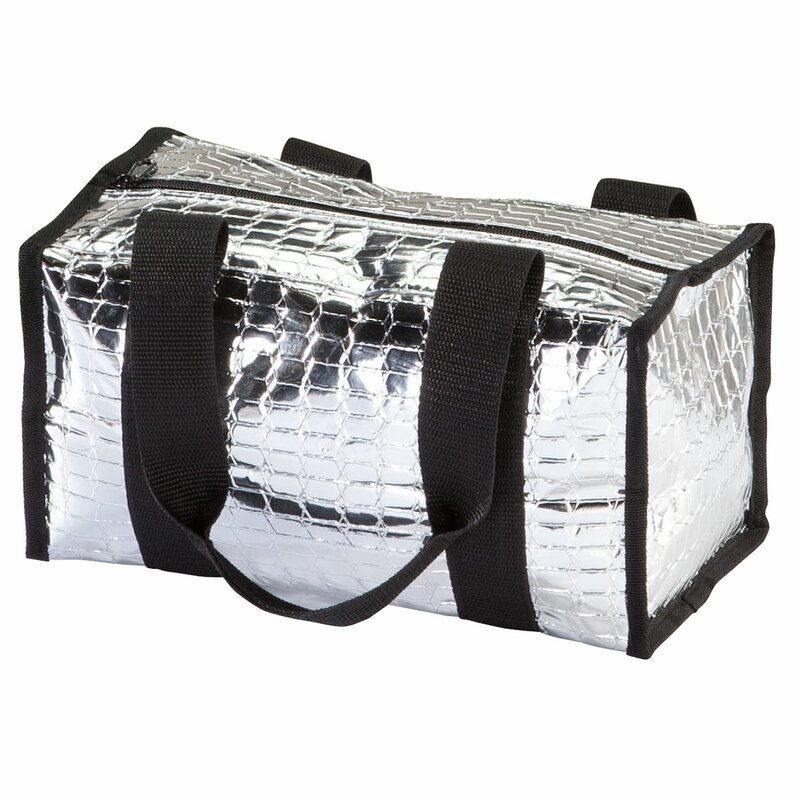 The bags attach easily and hold open wide enough to pour any liquid or scoop any solid food. The bright color means it never gets lost in the utensil drawer. Why haven't I bought one sooner! I often wondered how I could invent a gadget that could hold a plastic bag open so that it could be filled with food or liquids without getting the contents spilled. Now I found it in the Walter Drake catalog. This is one of the best gadgets ever. I use it for everything. I fill the freezer bags with leftovers, soups and so many things and can lay them flat in my freezer to save space. and save it for another day. Glad to have it. I am going to get one for my son. Easy to connect and disconnect baggy. I love using this when filling freezer bags with food. No more messes. I use this product for storing food, like the fact that I don't have to hold it in one hand and that it stores well,and that it works for all sizes. Nice to use with Ziploc bags, easy to pour soup into, not needing extra hands. The bags no longer get all sloppy. Makes life so much easier. My sister and I have given these as gifts to close friends. She gave me my first one. My hubby makes lg quantities of spaghetti and we divide it and freeze it for future use. Also his barbecue sauce freezes well. Made Christmas Candy and filled treat bags. This seems a little silly but is so practical. Think of how you try to hold bags open to spoon in anything. This product works exactly as stated. I'm glad I bought it. Hands free filling the plastic bags. No mess & quick. To anyone that needs a couple of extra hands sometimes this is the most useful item that I purchased in a long while. I would buy this again !!!!! This works really great I bought another one so I would not be without one. A "must absolutely have" simple kitchen tool! 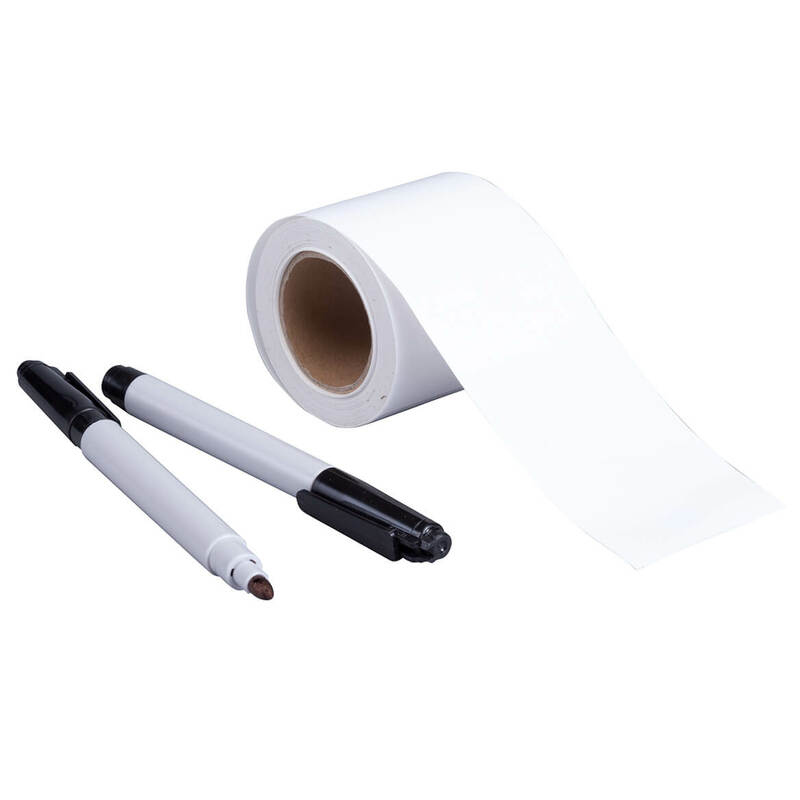 Works great, especially since we buy in bulk and do a lot of sealing. Holding the bag open is so easy to pour or slide meat/chicken into into and the top of the bag is kept clean for a good seal. 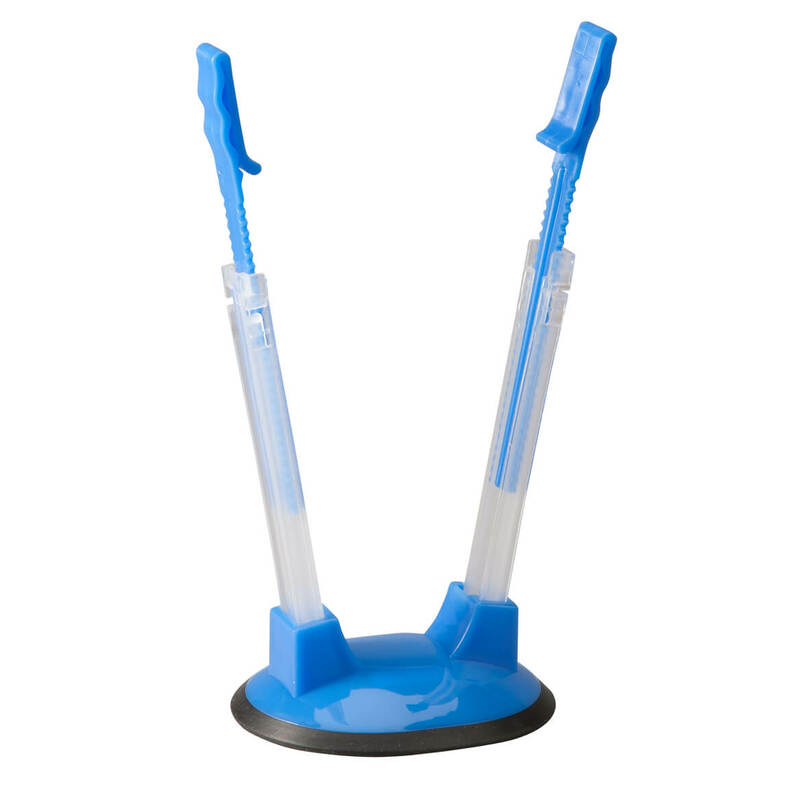 A great product, I bought 2, it saves me time when I have a lot of sealing!!! 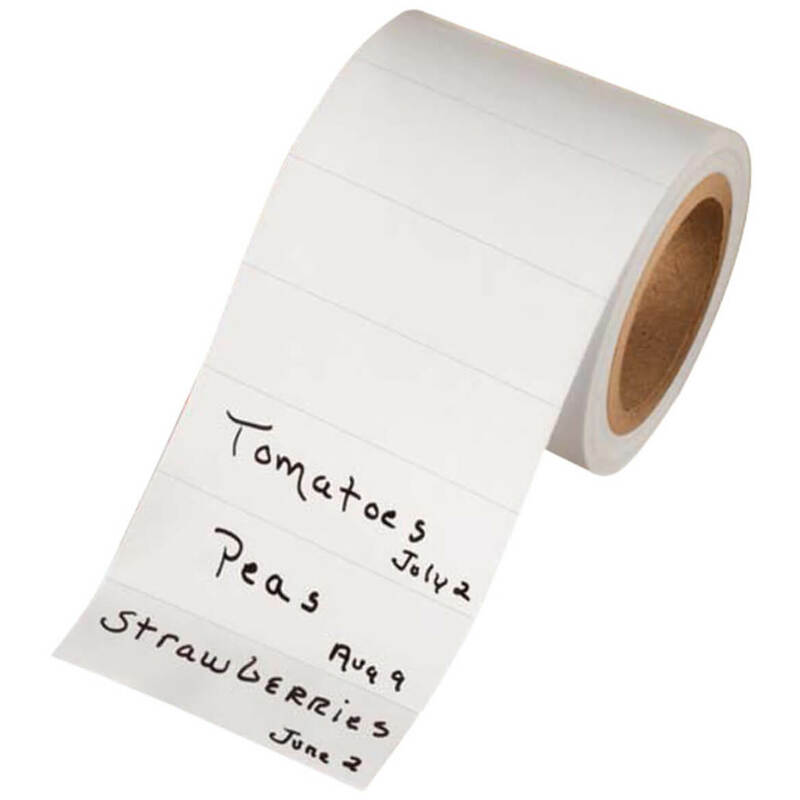 Really great to use when canning stewed tomatoes to be put in freezer bags! Really like that this can be used for all size bags. Frees up both hands so you can pour things without another persons help. Folds up nicely for storage in a drawer. A good item for the price. The 3rd set of hands you wished you had. Ever find yourself needing another set of hands when filling ziploc bags? This little gadget is wonderful and does the job. Makes filling sooo much easier. I love to make red beans and rice and soups. I like to freeze them, and having this gives me an extra pair of hands. Once completed, I can lay the items flat in the freezer. Always wanted to try the baggy rack. I'm very pleased with it. Works perfect and I have used it many times. Since I do not have a disposal, I like to bag all my wet garbage and seal it. I eat lots of salads so that means a bunch of chopping and scraps. This is a great little invention. I find it very usefull when filling baggies with sauces and cooking in bulk to save portions. The secret is to be sure to position end of bag with extra space on the botton base. Then it fills and does not pull on the upright arms. I have never had a bag loosen and drop using this method. Great product. Keeps you hands free to put whatever in the bag. I recommend this bag holder to anyone that has difficulty with their hands, arthritis, etc. It is fun to use, and most helpful. Great when no one is around to help empty fat/grease from a baking pan after cooking a meal. Works as advertised, easy to store. Love it! I use this product to put old leftovers in bag when throwing out. it helps to be able to use 2 hands instead of one. It is the perfect product so as not to have smelly garbage in house. Takes the place of handy hubby. When I go shopping, I buy larger items for less money. This product makes it handy and you can quickly separate and freeze whatever you purchase without help from Mom, Sis or Hubby. Works well with large snack bags too. Buying this for all the family. Bought it for my personal use. I cook for my church every week so I have bought another one. Ladies at church saw it and wanted one. I think I have bought 7 or 8 now and use them as gifts. If you use a gallon size Baggie, it's not quite tall enough. it is great for all large and small bags. Tried this little product at my sister's house. Works great. Easy to load. Saves space in my freezer. This is really a god-send. When trying to get spaghetti sauce into freezer bags, I usually ended up making kind of a mess. With this baggy rack, haven't lost a drop of sauce. Looks kind of like a dumb gadget, but it really works. Bought one for me and one for a friend. She loves it too! I have used this to fill bags with chili, sauce, snacks, etc and it has never come out of the holds. It is wonderful to have the bag held open for me. I like the base for its stability but don't really use the suction part. I have one of these, and bought this one for my daughter. She saw mine and thought it was a great item. This is such a clever, handy gadget to use in the kitchen! 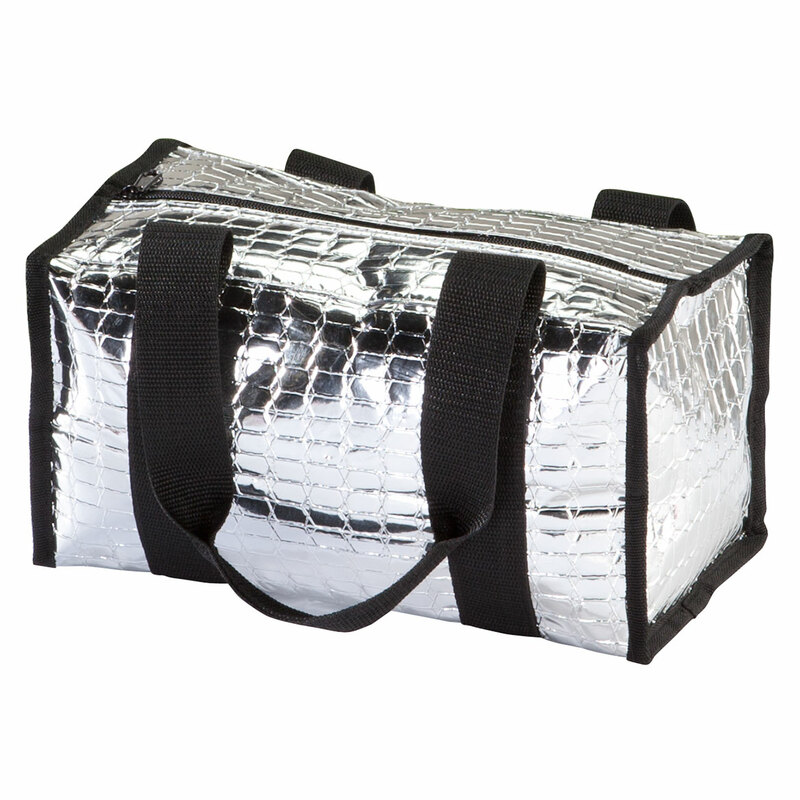 Securely holds any size bag open for you, and folds flat for storage. I have had mine for awhile now, and wouldn't want to do without it! I have also purchased some to give as gifts, and they always seem to delight the recipient - would definitely recommend! This thing is very helpful in the kitchen. helps packaging for freezer. I have found nothing negative with this product. great little item. Just what I've needed for years. Sorry I didn't buy one earlier. I don't know how I ever got along with out it. I had purchased one of these baggy holders for myself and liked it so well that I purchased two more for my sister and brother. 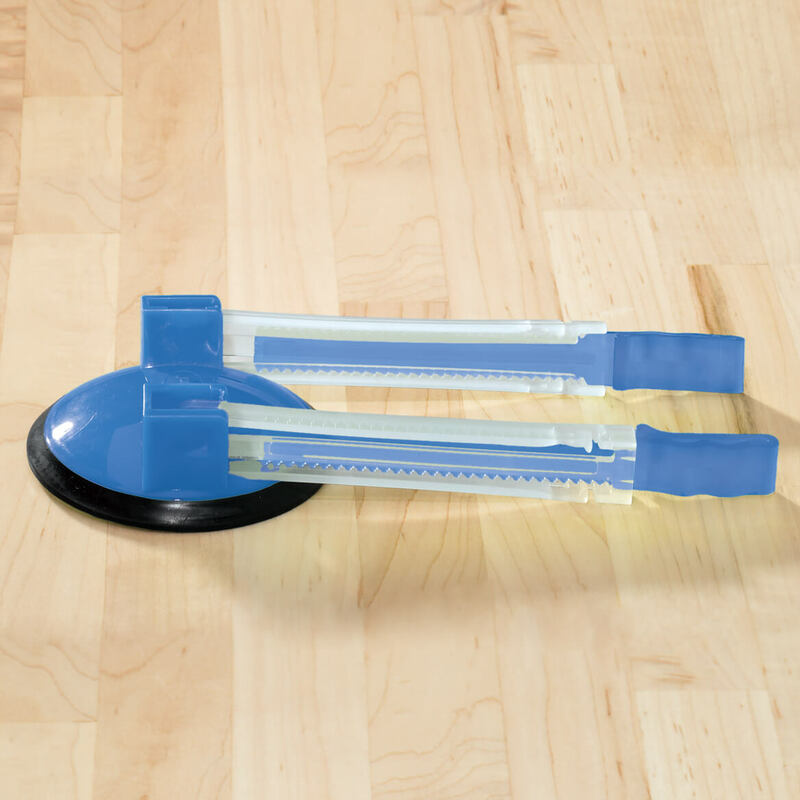 Holding a storage bag open and upright with this gadget frees both hands to maneuver bowls or pots and spoons or spatulas. It really makes filling storage bags much easier. It does require some storage space itself, but the folding design minimizes that. Handy item. Love that the sides slide to make them longer for gallon bags. Great for quart bags too. No mess on the counter and hubby doesn't have to stand there and hold the bag open for me. Folds for easy, compact storage. freeze food, so it was great! Used the day I got it to pour ingredients into a zip lock bag. Gave me a third hand so that I did not spill anything. When my daughter and I do bulk cooking (making multiple meals for freezing for future use), we make 10-12 identical meals simultaneously. This product is SO helpful for pouring liquids into bags and not having the bags tip over. VERY useful - good design! When your hands get messy don't have to touch the bag so top stays clean. I used it to bag berries for the freezer. It held the bags well. I would love to see it have a suction cup base to keep it from slipping around on the counter when I'm trying to pour in the berries. The baggy holder does what it says. Will expand in height to hold taller bags. Holds the bags firmly. Easy to use. I have a vacumn and sealer for leftovers and use this to fill bags in the kitchen. I really got this for my husband so when he's cleaning fish he can put the fillets in the baggy without some of the mess. I find I enjoy using it also having hands free to hold the pot while pouring extra sauce into a baggy. It makes it easy. I'm always using plastic bags to store leftovers and many times wished I had an extra pair of hands to hold the bag upright and open. This is one of those gadgets that you don't necessarily need but once you have it you'll always use it. It was a little pricey, but glad I bought it. I only hope it lasts! Makes filling the bags with liquids so much easier. The Hands-Free Baggie Rack is great for food storage. It always aggravated me when I was putting sauce in a freezer bag and had to clean the bag before I was able to seal the bag. This little rack has solved a number of problems in the kitchen. It mnakes storing food neat, easy and quick. I love it. It is like having an extra pair of hands to help in the kitchen. Also came in handy to keep bags open when being washed for reuse (for non meat products). do wish it was out of stronger material but really so glad I have this. its like anything else if its put away you wont use it. so I keep mine in with the plastic bags that way I will always remember to use it. yes I would give this to friends. so glad I ordered this product. Works well if set up properly. I use the product to hold different size freezer bags to separate things that come in large quantities. Free's up your hand from holding bag to be filled. I tested filling a quart size baggie with chicken broth. I didn't think it would hold, but it did! Just make sure the bottom of the baggie is resting on the base. Love that I can fold this and stick it in a drawer. Doesn't handle the largest plastic bags, but otherwise performs as advertised, stores easily, and is durable enough. I like this product and expect to use it for a long time. It works well for filling bags and for drying bags after washing. This baggy rack has come in very handy for food storage on occassions where it is next to impossible to load baggies with liquid contents or items such as peas or corn. I constantly use it for holding bags while pouring gravies, broth, soups and other leftovers. It does however, require a small learning curve in getting use to the fact that the base, though slip resistant, is not secure and can slide on the surface of your counter. Also, the supports loosen up over time and will slip from their adjusted position and the clips that hold the bag are not strong enough to always hold a loaded bag. Also, the support arms could extend a bit higher to hold a full quart size bag and a bit lower to hold a pint bag without it slipping out of the clips. I would love this product even more and give it 5 stars if: 1. It had a suction cup base. 2. Improved range on the extension of the support and 3. Secure clips on the arms. 4. Improvement of Quality. All in all, I find this product to be very useful in the kitchen and find that I use it frequently. Though I think the product could be improved overall by making a better quality, sturdier product, I recommend this for anyone who needs a set of helping hands in the kitchen. I would gladly pay a few dollars more for a better quality product since this has become an indispensable item in my kitchen. Works on small sandwich bags when putting in a sandwich. Great for storing vegetables in bags. Hands free is really free!!! I got one for me and liked it so much, I got one for everyone in my family. My sister-in-law was excited because she felt her husband would like it even more than her. Great for helping preparing lots of items for storage...not just foods. I found this handy when I needed an extra hand in the kitchen. I made a lot of spegetti sauce, then I'd freeze enough for a meal. This item was a great help. Needs securing for base, no suction to free up 2 hands, need helper to pour while you hold. Concept is good but needs tweaking. Seems util to anyone that keeps leftovers in bags. Not as sturdy as anticipated. The base looks like it would suction to the counter, but, doesn't. Small snack bags & sandwich bags slip with heavy contents if not handled carefully. Gallon bags don't fit well, but, can be used with a little adjusting as you fill. You need to be careful when filling with heavy contents (sauces, liquid) due to slippage or tipping over. However, it is helpful when filling lighter contents. I fill baggies with bird seeds, whole grains, dried fruit, nuts, tea bags, cereal snacks, chip snacks, etc. I bought 2 which was more than enough. I would recommend this product to those people who are willing to be patient and careful during use. Handles are not strong enough to handle a gallon ziploc bag. Very frustrating when you try to pour a heavy bowl of spaghetti and the handles come off of the bag. What a mess to clean up. The advertised height is 13 3/4" but the items you sent are just over 10"
Credit cards changed twice as much . You advertised extends to 13 3/4" but only extends to 10 1/2". I already had 2 of the smaller size. I put a sandwich size zip lock bag on the unit. It seemed to hold fine. As I poured a half cup of cooled bacon grease into it, one side came unhooked. The entire thing fell over and spilled bacon grease all over the counter. I don't recommend this item. The first time I used it,the things that hold the bag didn't hold it very well. I was pouring some liquid into the bag, the grippers let loose of the bag & spilled all over the top of my stove & down the front. What a mess to clean up. This is a great idea if it was sturdier and had a wider opening. As other reviews mentioned, having that extra hand really helps except for the fact that this product isn't sturdy enough for me. I guess the old adage of you get what you pay for is true. This item is inexpensive and I got a cheap item. Hopefully someone will produce this same item but sturdier and wider. Because I wanted to use it to hang my washed food saver bags on to dry. have one and luv it - wanted a second to use. It will give an "added hand' when filling bags. THIS COULD BE VERY HANDY WHEN STORING LEFTOVERS. To assist when drying out plastic bags. I bought this item over 2 years ago and it's still fabulous. Picking up some stocking stuffers for the holidays. Haven't tried yet but excited to. I freeze lots of things in the summer, and this is going to save time and eliminate the usual mess I always make when filling bags for the freezer. I have a hard time filling my bags to freeze. I use this all the time, it makes filling the zip lock bags so easy, without spilling. Everyone I give them to as gifts love them too. This is an order for 2 more for my sister to give to her friends because she loves it so much. One is for a friend with limited dexterity in the hands. Had one, it got gone, loved it. My friend makes chicken for my dogs and puts the correct portion in each bag. I thought this would make it easier to fill the bags. 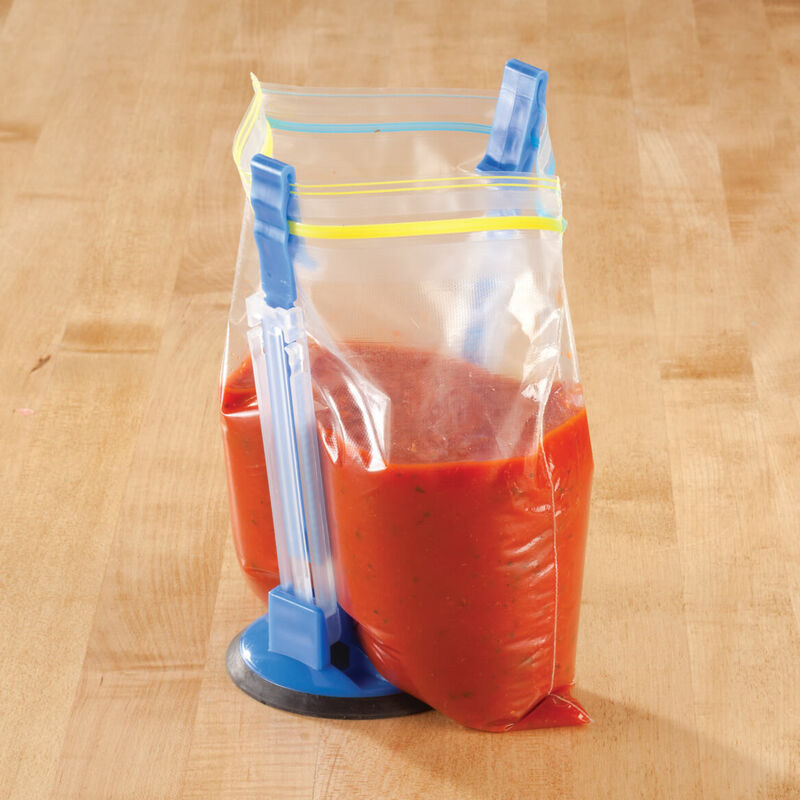 it comes in handy when pouring sauce or gravies into ziploc bags without a mess or spilling. So I can bag things by myself. It is also Great for dry ingredients for camping. my husband to get this because I'm always trying to pour stuff into the small and large storage bags and can make a mess or have him hold them. It works! This is my second one and it is for a friend who has trouble using his hands. This works every time I use it. I highly recommend this item! I bought a few last Christmas for gifts. Everyone loved it, and I want more. They are especially helpful in drying plastic bags! easy way to avoid spilling leftovers. I make my own almond milk so need to separate and weigh my almonds before storage. This should be very handy. makes job so much easier. I have one and just love it. So this one is for another stocking stuffer and I know the person getting it will just love it! Need "hands-free" to pour food without making a mess. I already ordered 1 of those and love it, the new ones will be gifts. I use a lot of storage and freezer bags. The good reviews helped me decide to finally order one of these holders. couple of friends have been looking for this item. I love mine. Purchased as a SS last year and person really liked it when she used it. I've been looking for this type of thing when I need to fill my plastic bags. May help me not spill items I am trying to save. I freeze a lot of sauces and soups and it has been a struggle to get these into freezer bags. Am hoping this item will make life easier for me! This little gadget really helps when attempting to fill a plastic bag. I am glad I bought it. Need it to make it easier to fill bags.